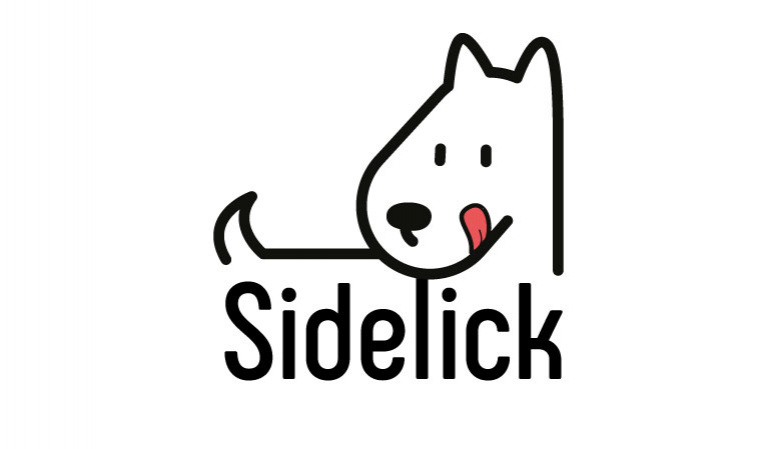 Sidelick is an online platform that makes pet parenting easy by connecting pet owners to trusted pet sitters around them. It also offers traditional pet services but with advantages. All services are easily available on demand and when booked through the platform, they are covered by medical pet insurance. Moreover, featured pet sitters are thoroughly vetted by a screening process. Our project, that we are actively pursuing, is innovative in the sense that it bridges both pets lovers and pets owners in the same area using technology.